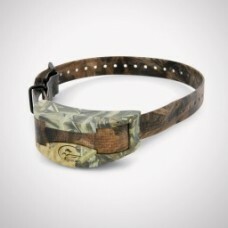 The original Collar Receiver for WetlandHunter® 425. Add another dog to your current SportDOG Brand®.. 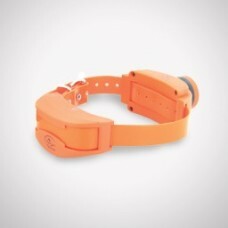 The original Collar Receiver for SportHunter® 1825. 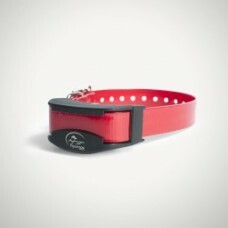 Add another dog to your current SportDOG Brand® .. 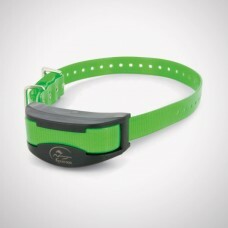 Extra Collar / Beeper for the SportDOG SD 1875. Not Compatible with SD-1850 systems.Compatible with .. 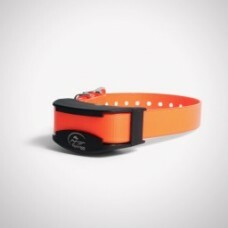 The original Collar Receiver for FieldTrainer® 425 and SportHunter® 825. Add another dog to your cur.. 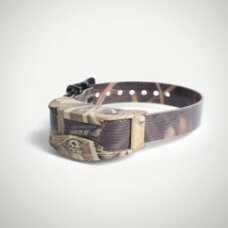 Extra Collar for the SportDOG SD 3225 System. 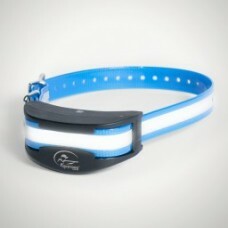 Includes 3/4" collar strap that fits up to a 23" neck,.. The original Collar Receiver for the WetlandHunter® 1825 system. Add another dog to your current Sp.. 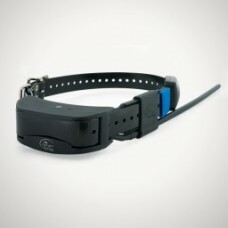 The TEK-2L Add-A-Dog® Collar allows you to add a Location Only collar to your existing TEK 2.0 syste..